Book Three picks up right after Claire travels through the stones to return to her life in 1948. Now pregnant with Jamie’s child, she struggles with the fallout of her sudden reappearance and its effect on her marriage to her first husband, Frank. Meanwhile, in the 18th century, Jamie suffers from the aftermath of his doomed last stand at the historic battle of Culloden, as well as the loss of Claire. 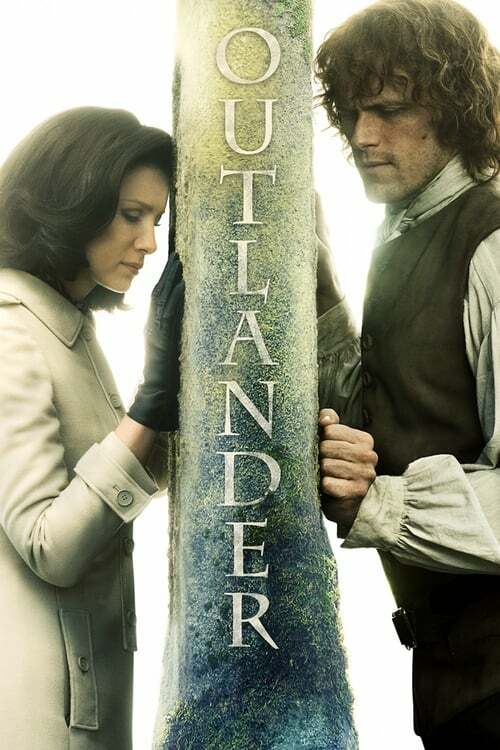 Separated by continents and centuries, Claire and Jamie must find their way back to each other. As always, adversity, mystery, and adventure await them on the path to reunion. And the question remains: When they find each other, will they be the same people who parted at the standing stones, all those years ago?